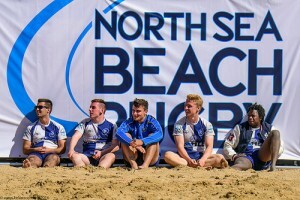 160702 North Sea Beach Rugby 2016. 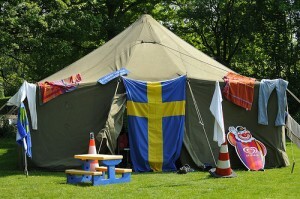 The first year for this new event, held on Scheveningen beach, in Den Haag (The Hague). Delft Rugby Festival 2011: Delft RC v Southend RFC Colts from England. 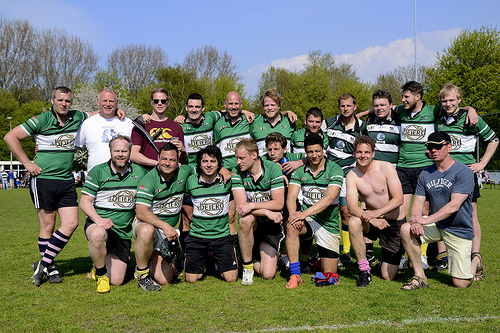 All photos for the Delft Rugby Festival 2011 are now available.